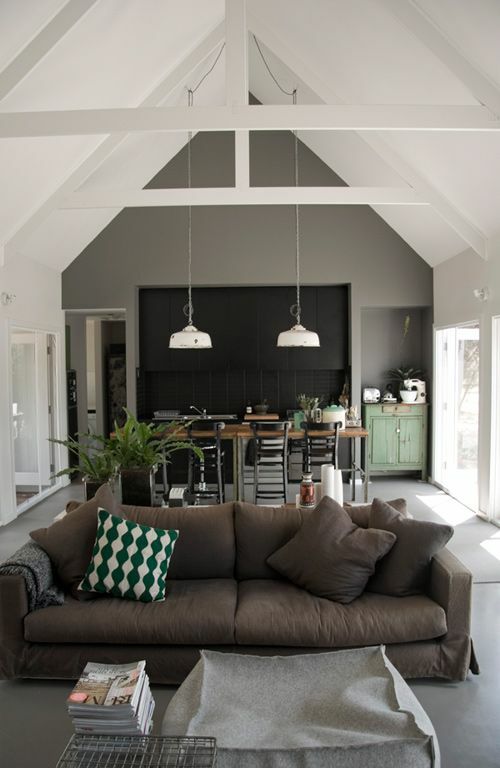 I love natural light in a home and tall ceilings can add to that by making a room feel large and bright. A great way to add some of that in a smaller home is doing a loft conversion. 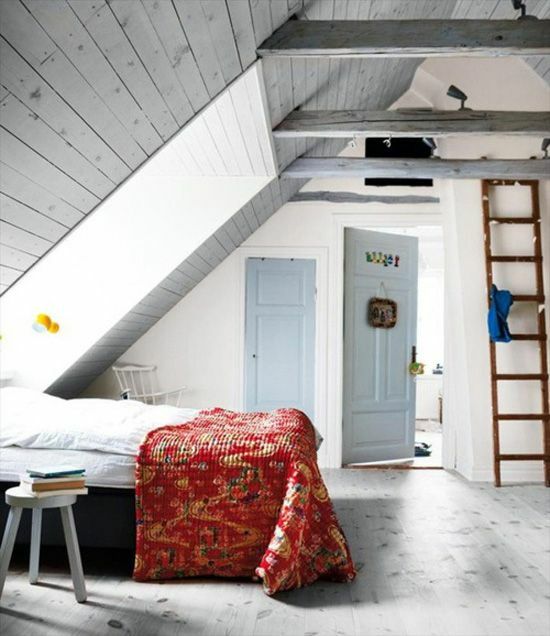 Opening up an attic and using that space can really add a lot to a home. 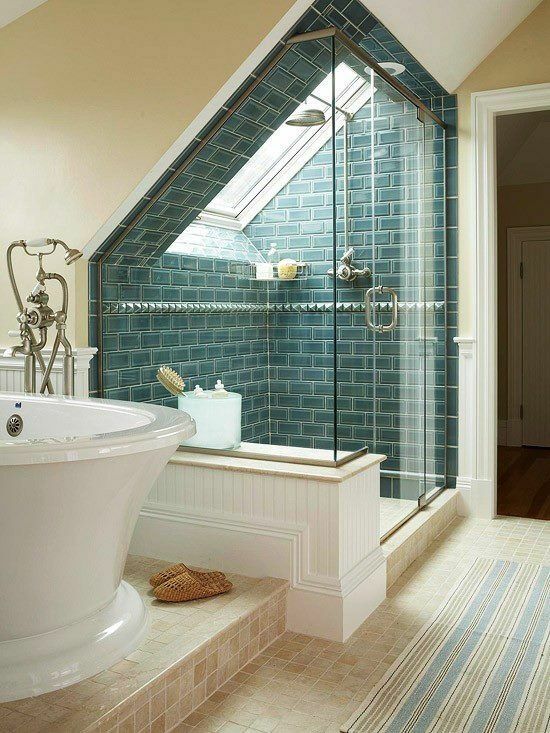 That extra space could go towards adding more square footage and creating a room in the attic! With a nice sky light window you can open up a small space with gorgeous natural light. Using the natural shape of the extra space can create some stunning designs. Some people are nervous about truss loft conversions but using a specialist can make this transformation easy with as little disruption as possible. Some spaces are large enough to convert into an entire loft apartment. 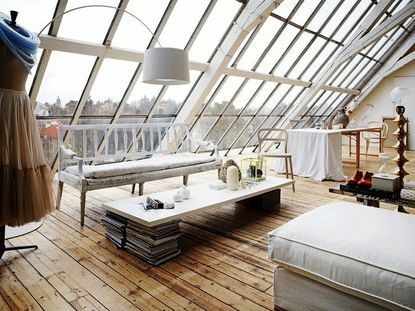 Using a wall of windows really makes this space feel more like a getaway than an attic! Another option would be to just open up the space. 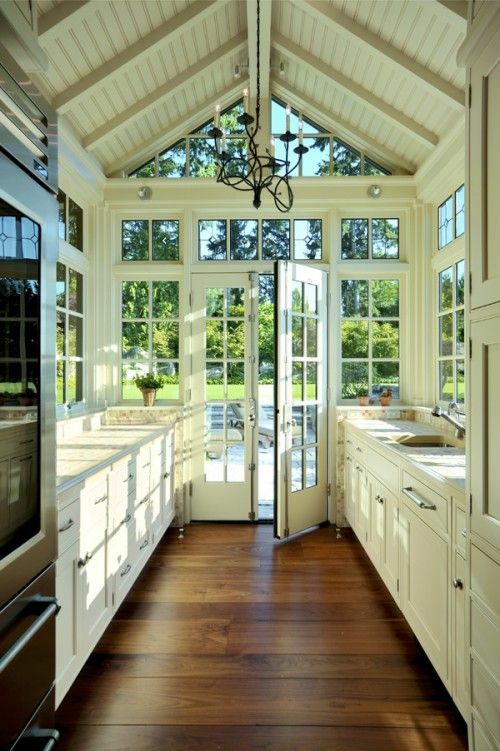 This kitchen hardly feels small with the tall ceilings and windows.